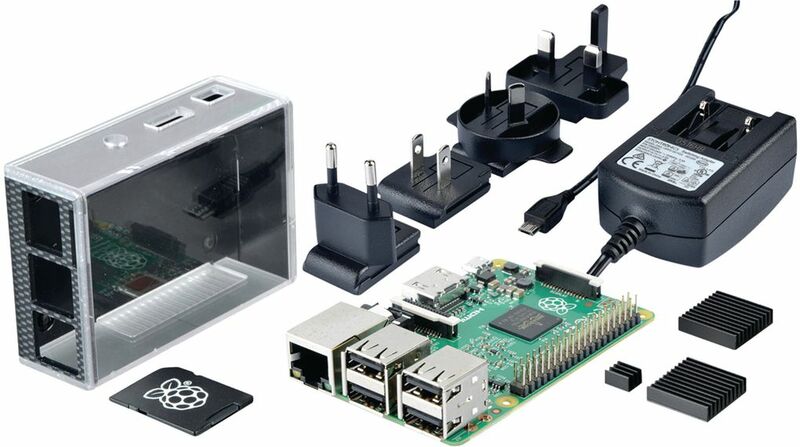 Raspberry Pi 3 Model B Bundle copied! 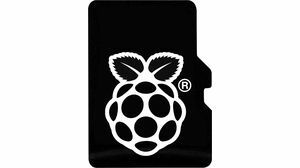 Please provide as much detail as possible regarding item 300-63-012, Raspberry Pi 3 Model B, 1200 MHz, ARM Cortex-A53, quad-core. The Raspberry Pi 3 is an ARM-based 64-bit miniature PC that can be used for many applications. This open source project is the ideal platform for further developments and particularly suitable for integration into existing applications. Spreadsheets, word processing and games are just as easy for the Raspberry as playing HD videos.